These units are also offered as a short course – these units are nationally recognised. Blended self-paced learning on QualTrain’s e-learning website plus two days in the classroom and a fieldtrip. We highly recommend attendance in the classroom where possible, although for rural and remote students, we have the complete learning and assessment available online. 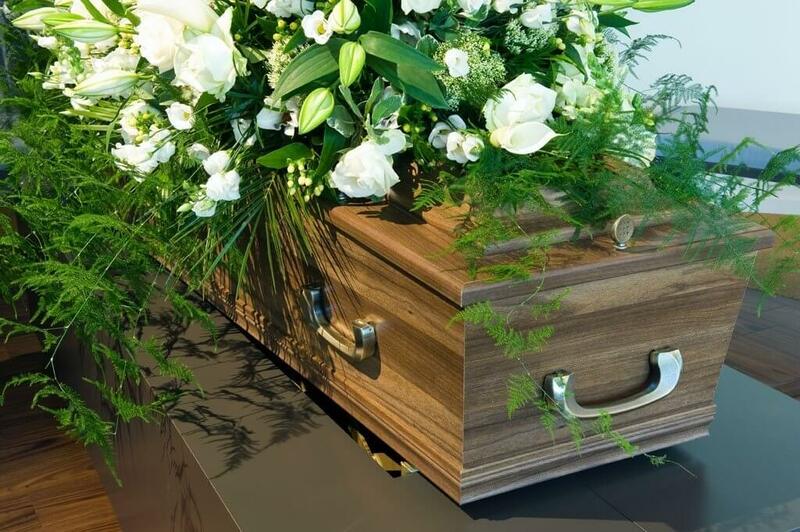 A funeral celebrant assumes the responsibility of preparing and performing funeral and memorial ceremonies that truly reflects the life of the deceased. Funeral celebrants work alongside and in a cooperative manner with professional funeral home staff, crematorium chapel and cemetery staff. This course will help you to develop the following skills and knowledge: Recognising and responding to the needs of people experiencing grief, loss and bereavement; Developing effective communication between the funeral celebrant, the funeral director and the bereaved; Working confidently in the role of celebrant, liaising with industry personnel and adhering to policies and procedures in a variety of locations; Preparing for a professional yet empathic performance; Addressing the specific needs of funeral and memorial ceremonies as a celebrant, and to develop, present and evaluate personalized ceremonies. Following payment of the initial payment (please see below) and enrolment, students are provided with login details to QualTrain’s e-learning website where they may commence study. The e-learning website has many useful resources that students have access to, these may be downloaded and saved for future use. Students are provided with a hard copy Learner Manual – filled with ceremony ideas and templates – a rich resource. Study online via QualTrain’s e-learning website: here you will find structured lessons, instructional videos, interesting articles, prompts to develop research skills and valuable resources. Study in the classroom: one of the greatest benefits is the sharing of knowledge and experiences whilst learning new skills; learning techniques include role-play, small group work, solving problems, develop strategies to manage situations, Q&As with the trainer. Modes of assessment: tasks include knowledge tests, projects, assignments, reporting, performance and practical demonstration. Prior to commencement of the course, an assessment plan is developed for each candidate. One copy of this document is given to the student and one kept by QualTrain administration. The plan is updated regularly to confirm receipt of completed assessment tasks. Pay online on this website via eWAY. The ‘Pay Now’ button will take you to a payment portal where you will be asked to complete an application form (name / address / A number / any special needs. Security Policy: When purchasing from QualTrain Australia Pty Ltd, card details are transmitted through a secure server using eWAY. Card data is not hosted by eWAY after processing. If you are attending an OPD program hosted by a Celebrant Association / Network / or Private Celebrant Group, QualTrain will invoice the administrator of that organisation and you will pay them directly – there will be no need to enrol via this website. Please check with your Celebrant Association / Network / or Private Celebrant Group first to ensure the arrangements are in place. NOTE: if you are claiming a discount, you must include the unique code when processing a payment. Please contact your group administrator for the unique code as we cannot release this information to individuals and we will not make the code available online. Please see the Refund Policy next. Please enrol at least five weeks prior to the classroom component of the course. Please ensure you enrol at least five weeks prior to the classroom component of this course. Next dates to be advised shortly. Please enrol at least five weeks prior to the classroom component of the course commencing. Next course available soon – dates will be advised shortly. When studied as part of CHC41015 CIV in Celebrancy, there is no additional cost and no need to enrol below if you have enrolled in CHC41015 CIV in Celebrancy. Please choose carefully. Once you have enrolled in a QualTrain Australia course, we do not normally give refunds if you simply change your mind or make a wrong decision. Please make sure you have read and understood the Terms and Conditions including the Refund Policy before signing. Security Policy: When purchasing from QualTrain Australia Pty Ltd, card details are transmitted through a secure server using eWAY. Card data is not hosted by eWAY after processing.